Brandt HS-3400 centrifuge is used to process unweighted and weighted, water-based and oil based drilling fluids(mud). Here we made a comparison between Brandt HS-3400 centrifuge and GNLW363VFD centrifuge. What is the difference and specs in common? From the comparison, there is little difference between Brandt HS-3400 centrifuge and GNLW363VFD centrifuge.Now we also provide PLC control VFD control panel for the centrifuge, and it has been widely used in more than 50 countries in the world. 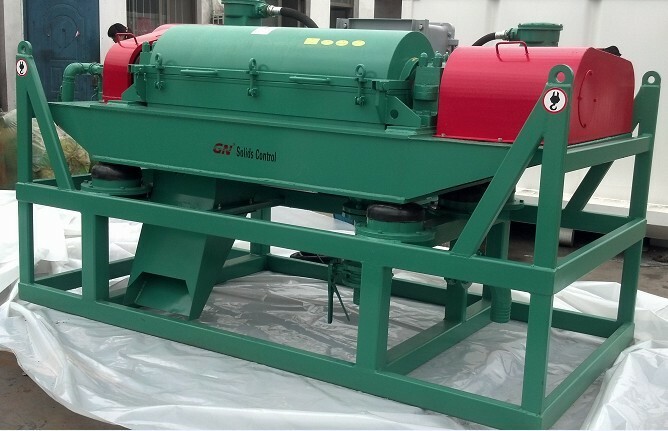 Welcome to inquiry GNLW363 centrifuge from GN solids control.